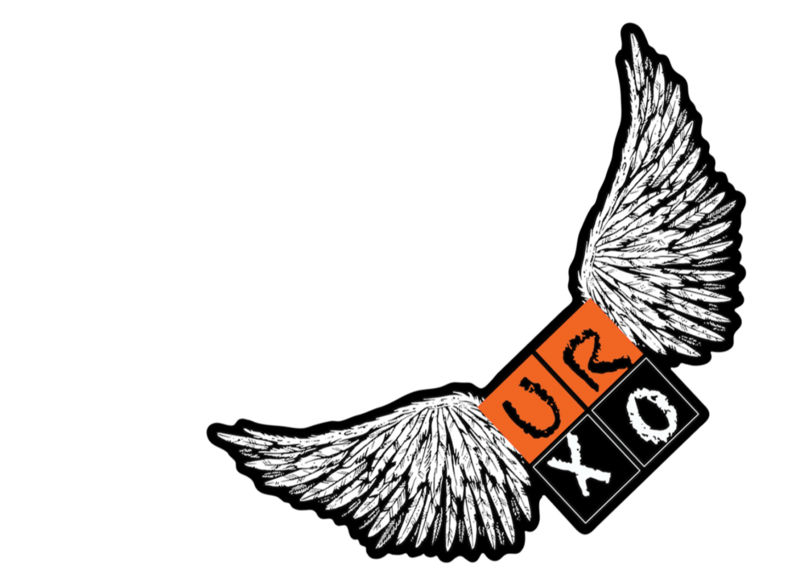 URXO is the brainchild of Trevor Perry. While developing and presenting his Get A Life! motivational session, Trevor discovered that many people were unaware of their uniqueness. As a response, he built a presentation entitled You Are Extraordinary! in an effort to show each individual how they can positively impact the world around them. The most recent addition to the presentation has been the memes – a unique acronym for assisting in identifying and being aware patterns of extraordinary behavior. Trevor’s experience leads him to believe that everyone has a unique story to tell, resulting in a unique impact upon the world around them. He encourages you to behave in an extraordinary manner and your unique positive impact will result. You can find more information about Trevor at his web site.